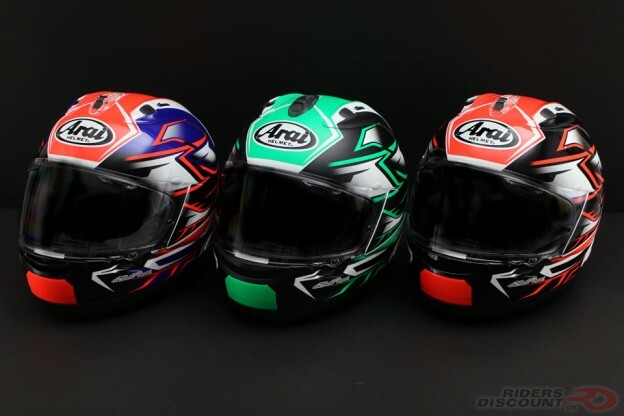 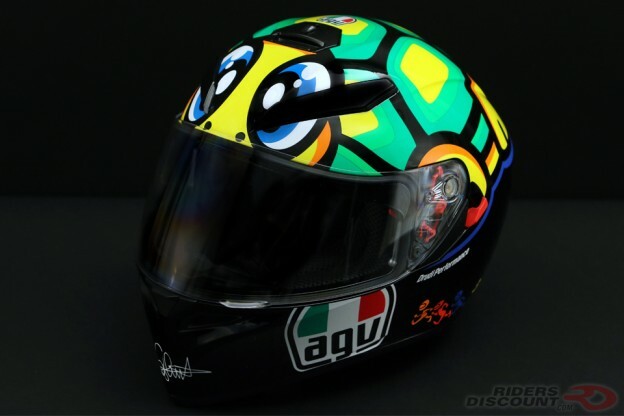 This entry was posted in News, Product Reviews and tagged AGV, AGV K-3 SV, AGV K-3 SV Helmet, AGV K-3 SV Tartaruga Helmet, AGV Tartaruga Helmet, AGV Turtle Helmet, MotoGP, Motorcycle Helmets, Motorcycles, Riders Discount, Rossi, Rossi Turtle Helmet, Valentino Rossi, Valentino Rossi Helmet on February 24, 2017 by Riders Discount. 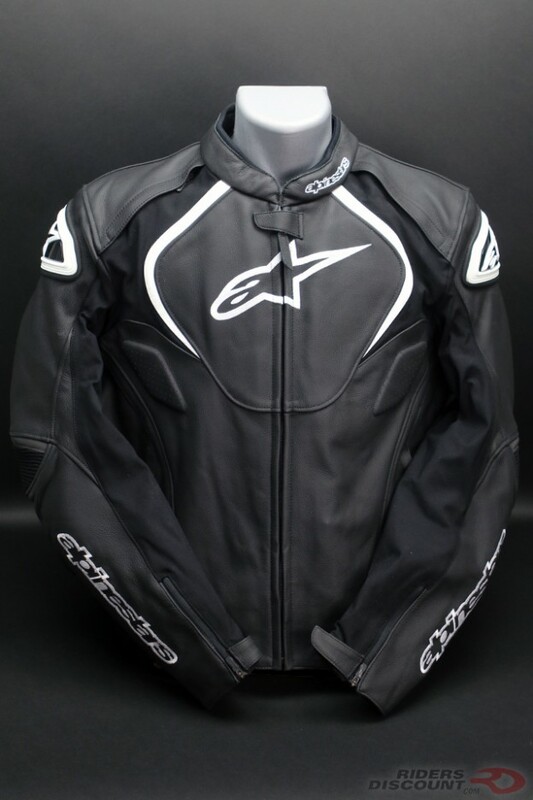 This entry was posted in Product Reviews and tagged Alpinestars, Alpinestars Jaws Jacket, Alpinestars Jaws Leather Jacket, Alpinestars Leather Jacket, Leather Motorcycle Jacket, motorcycle gear, Motorcycle Jacket, Nucleon KR-2i Back Protector, Nucleon KR-Ci Chest Protectors, Riders Discount on February 9, 2017 by Riders Discount. 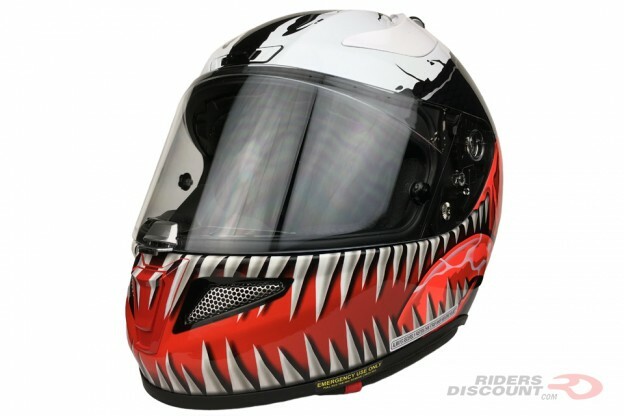 This entry was posted in Product Reviews and tagged ACS, Advanced Channeling Ventilation System, HJC, HJC Helmets, HJC Marvel Helmets, HJC RPHA 11 Pro, HJC RPHA 11 Pro Helmet, HJC RPHA 11 Pro Marvel Venom Helmet, HJC RPHA 11 Pro Venom, HJC RPHA 11 Pro Venom Helmet, HJC Venom Helmet, Marvel, Motorcycle Helmets, Motorcycles, MultiCool, PIM+, Premium Integrated Matrix Plus, RapidFire II, Riders Discount, RPHA 11 Pro on February 3, 2017 by Riders Discount. 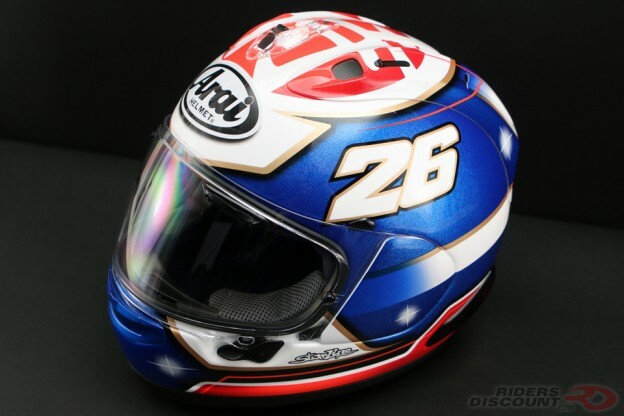 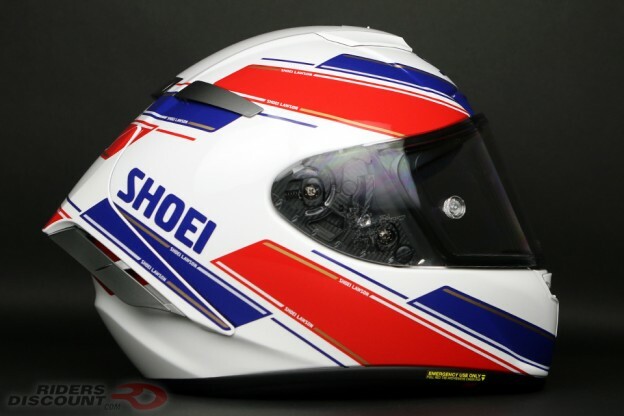 This entry was posted in Product Reviews and tagged 3D Max-Dry Interior, AIM+, AIM+ shell, Bradley Smith, CWR-F Race Shield, E.Q.R.S., Eddie Lawson, Emergency Quick Release System, Helmet, Marc Marquez, MotoGP, Motorcycle, motorcycle gear, Motorcycle Helmet, Pinlock, QR-E Base Plate System, Racing, Riders Discount, Shoei, Shoei Helmet, Shoei X-12, Shoei X-14, Shoei X-Fourteen, Shoei X-Fourteen Lawson Helmet, SHOEI X-Twelve on February 2, 2017 by Riders Discount.